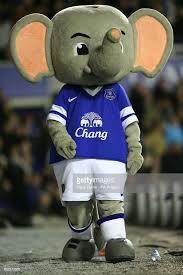 Elephants are clearly not to be messed with in the wild, but right now they are dominating international sports, too. On Wednesday night, the Oakland A’s will play the New York Yankees in a playoff game on Wednesday evening. 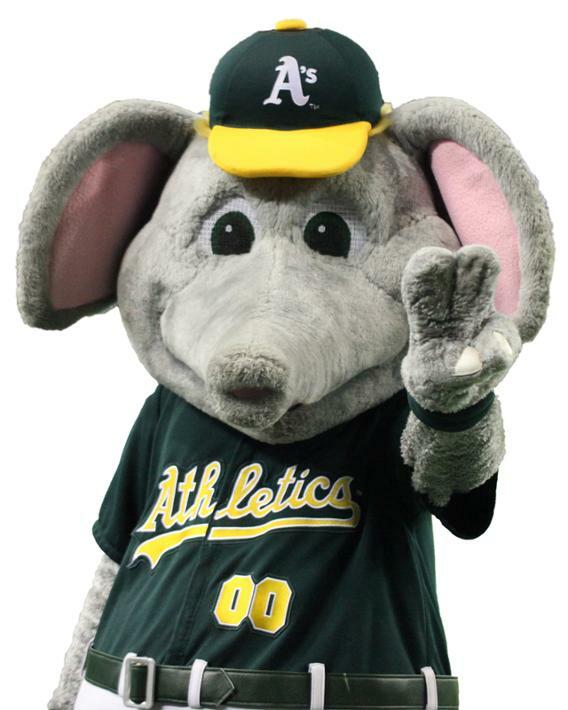 The A’s mascot is an elephant, Stomper. Meanwhile, the University of Alabama Crimson Tide are ranked Number 1 in all college football weekly polls, and have been on a dynastic run of late, having won five championships in the last nine years. This year, they are currently ranked Number 1, in both the coaches’ and sportswriters’ polls. 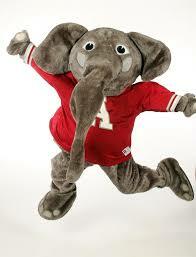 The Tide’s mascot is also an elephant, Big Al. Now 2018 could be the third time that both teams win their respective championships in the same year: they both previously won in 1930 (the year that Alabama team earned its elephant comparisons and a year when the A’s were based in their original home, Philadelphia) and in 1973 (by which time the A’s had moved to Oakland and were known for their flashy mustaches and superstars like Reggie Jackson). But also this year, there are a few other teams to keep an eye on, especially in soccer. And then the nations of Guinea and Ivory Coast are competing in an elephant derby of sorts in the Africa Cup of Nations, 2019. There are 12 groups of four teams in the continent-wide cup, and remarkably, Guinea and Ivory Coast — both nicknamed the Elephants (many African countries’ teams are named after an iconic wildlife species) — are in the same group. The rival elephants squared off this summer, and the Guinean elephants prevailed, 3-2. But the top two teams in each group move on, and Guinea and Ivory Coast occupy the top two positions presently. Next matches for both are next week, both home games, when Guinea faces off against Rwanda and Ivory Coast takes on Central African Republic. The big takeaway here: pachyderms will prevail in 2018!